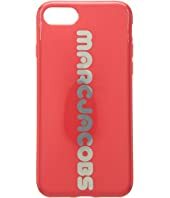 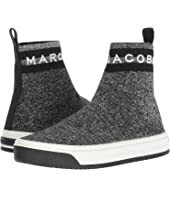 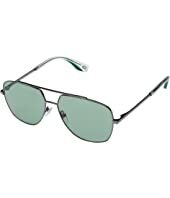 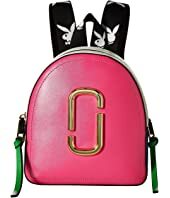 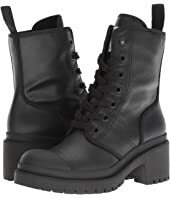 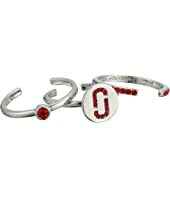 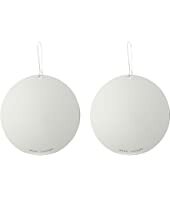 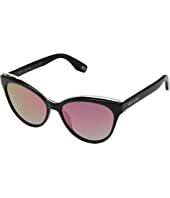 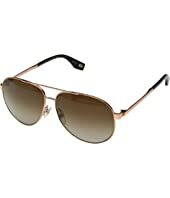 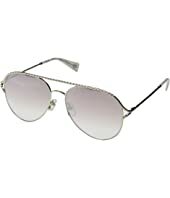 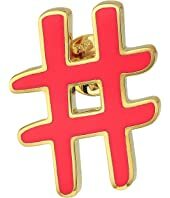 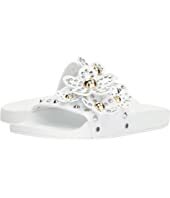 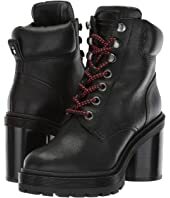 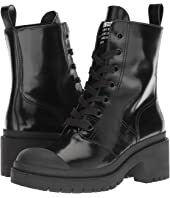 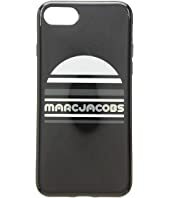 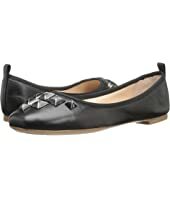 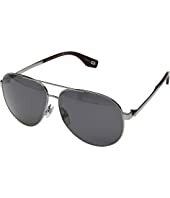 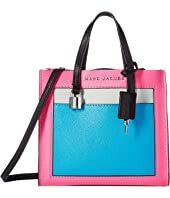 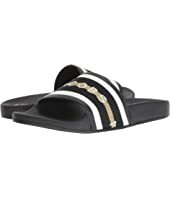 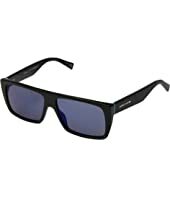 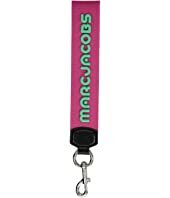 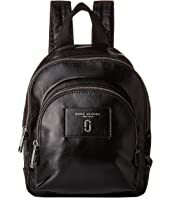 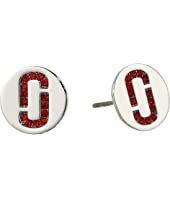 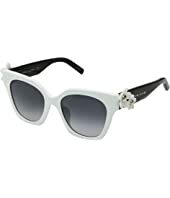 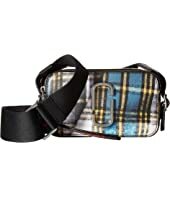 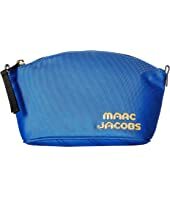 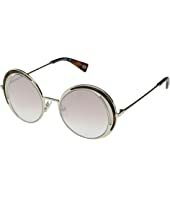 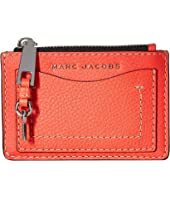 Marc Jacobs Hip Shot MSRP: $350.00 $240.80 Rated: 5 stars! 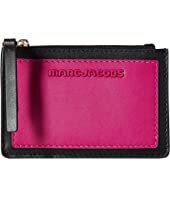 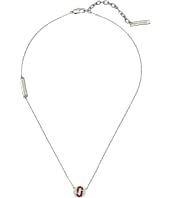 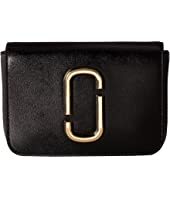 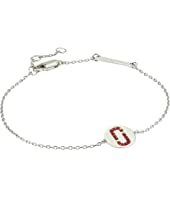 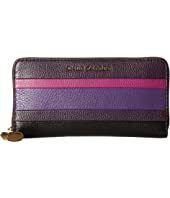 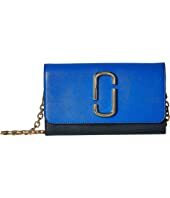 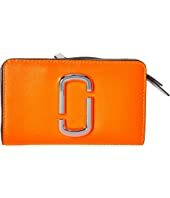 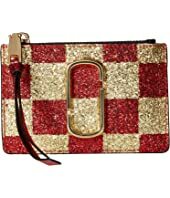 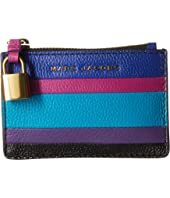 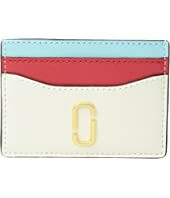 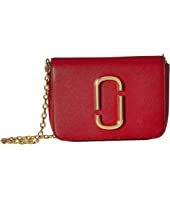 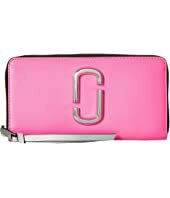 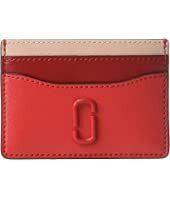 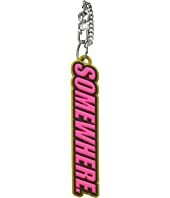 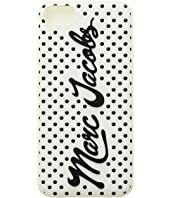 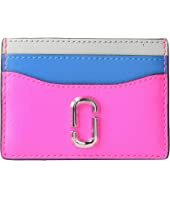 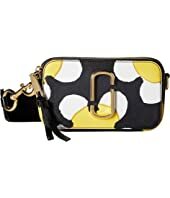 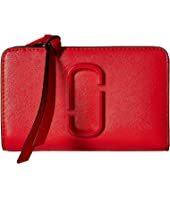 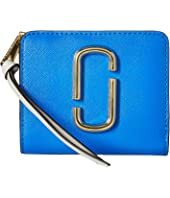 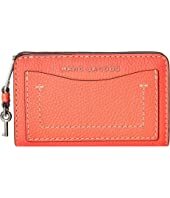 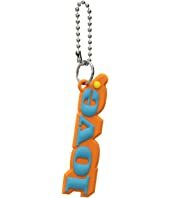 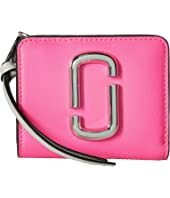 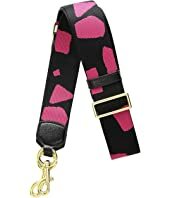 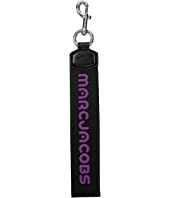 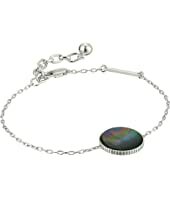 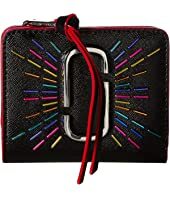 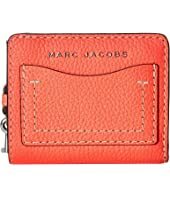 Marc Jacobs Snapshot Wallet On A chain MSRP: $265.00 $198.75 Rated: 5 stars! 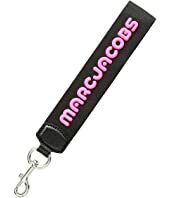 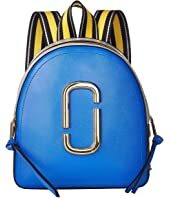 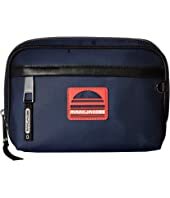 Marc Jacobs Logo Shopper Dome Cosmetic MSRP: $100.00 $78.00 Rated: 4 stars!